F&W's Ray Isle names five exceptional new Australian red wines to try now. Australia is arguably the world's most dynamic wine region right now, says F&W's Ray Isle, who spent weeks hopping between the Yarra and Barossa regions and found a new Down Under vision. 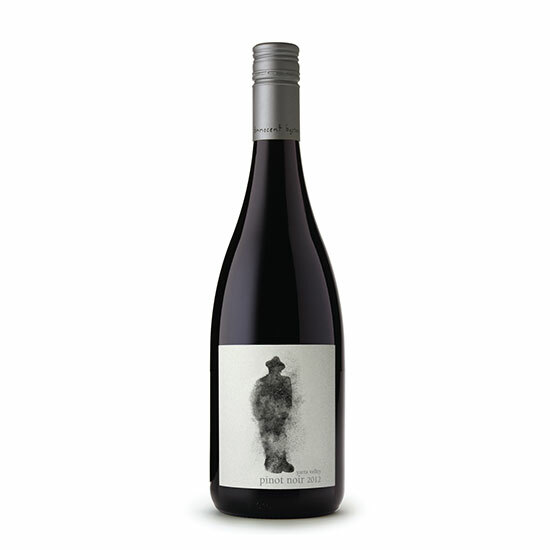 Here five exceptional new Australian red wines to try now. 2012 Innocent Bystander Pinot Noir ($20) Classic Yarra Valley Pinot, it's fragrant and elegant, and also absurdly good for the price. 2011 Mac Forbes Yarra Valley Pinot Noir ($35) Despite a cold, sunless, wet 2011 vintage, Mac Forbes made this lovely, aromatic Pinot. 2012 Luke Lambert Crudo Syrah ($44) The wines Lambert helped make when he lived in Italy inspired this bright, crisp, incredibly drinkable Syrah. 2012 Alpha Box & Dice Enigma ($45) This spicy, ruby-hued wine brings together two grapes rarely seen in the same bottle, Cabernet and Barbera. 2010 Samuel's Gorge Mourvèdre ($50) Winemaker Justin McNamee "detests oaky wines." No worries here: This red is all about bright berry fruit.